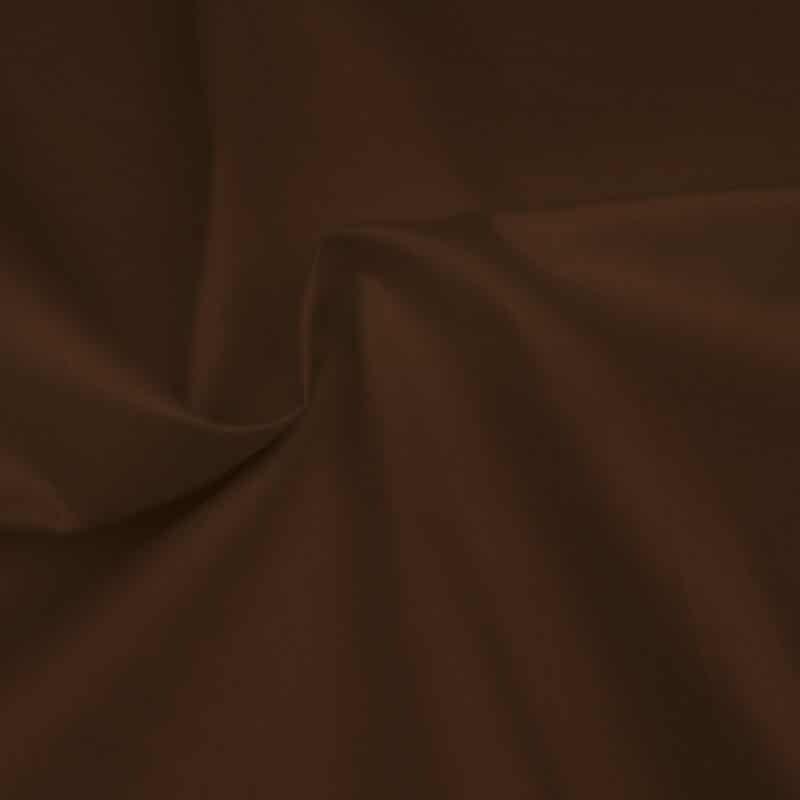 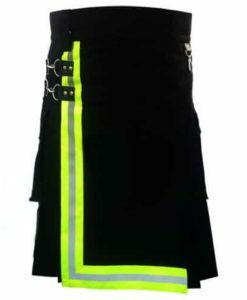 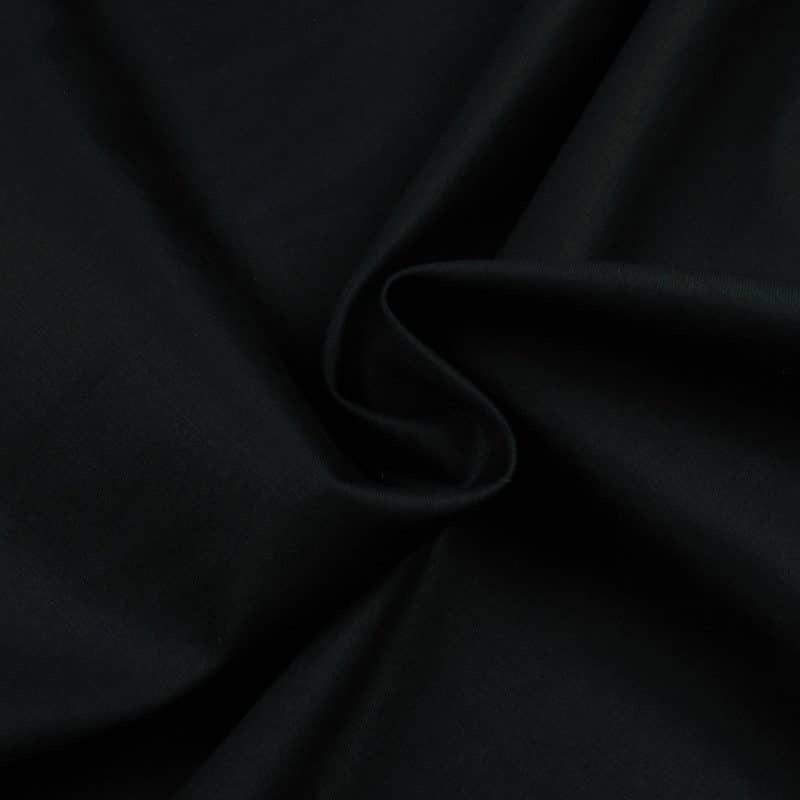 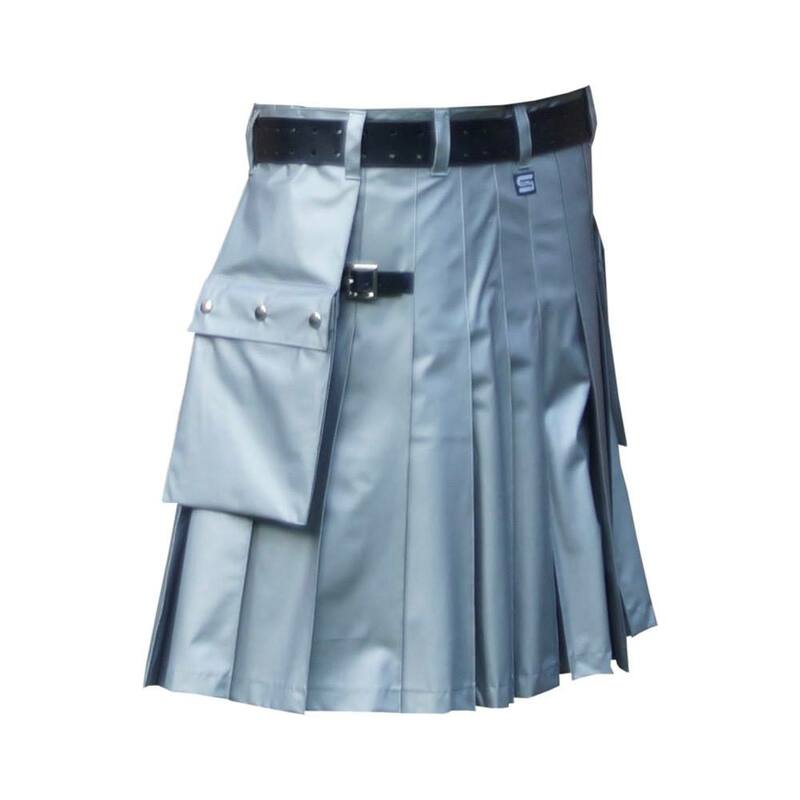 This is the Rubberized Utility kilt for men gives a rubber finish. 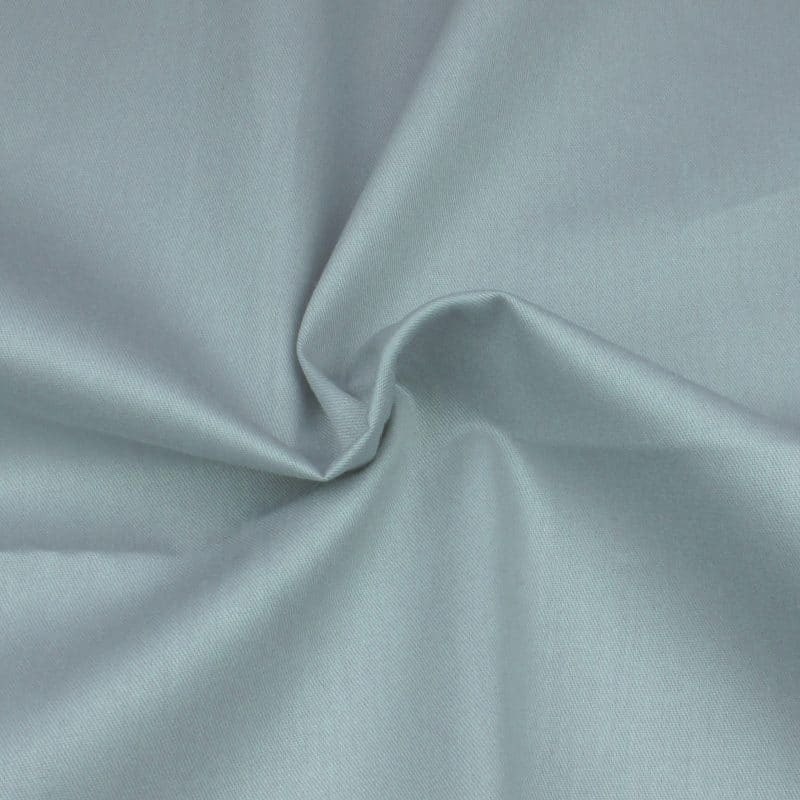 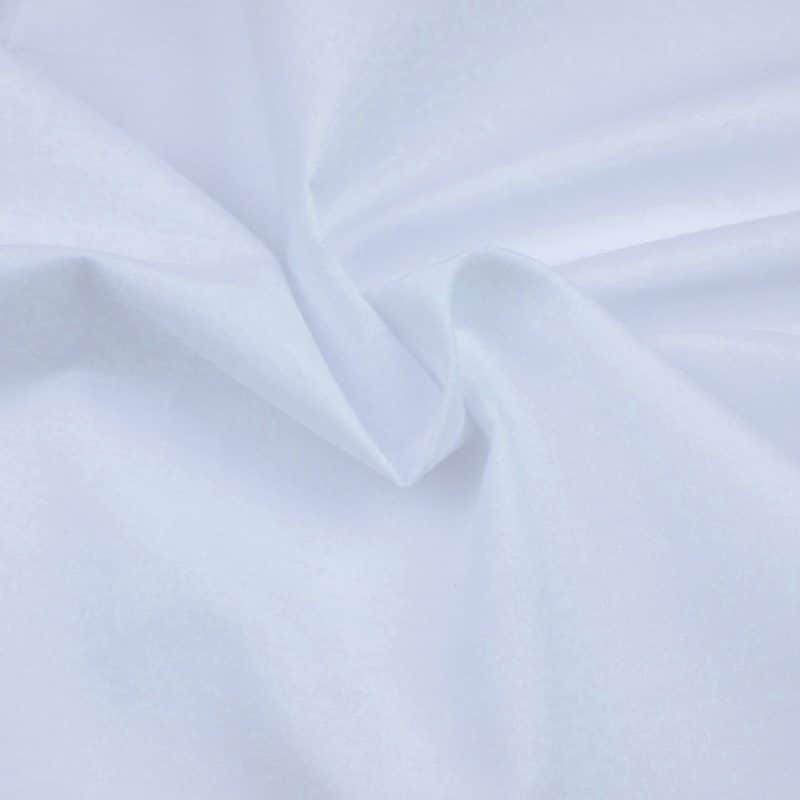 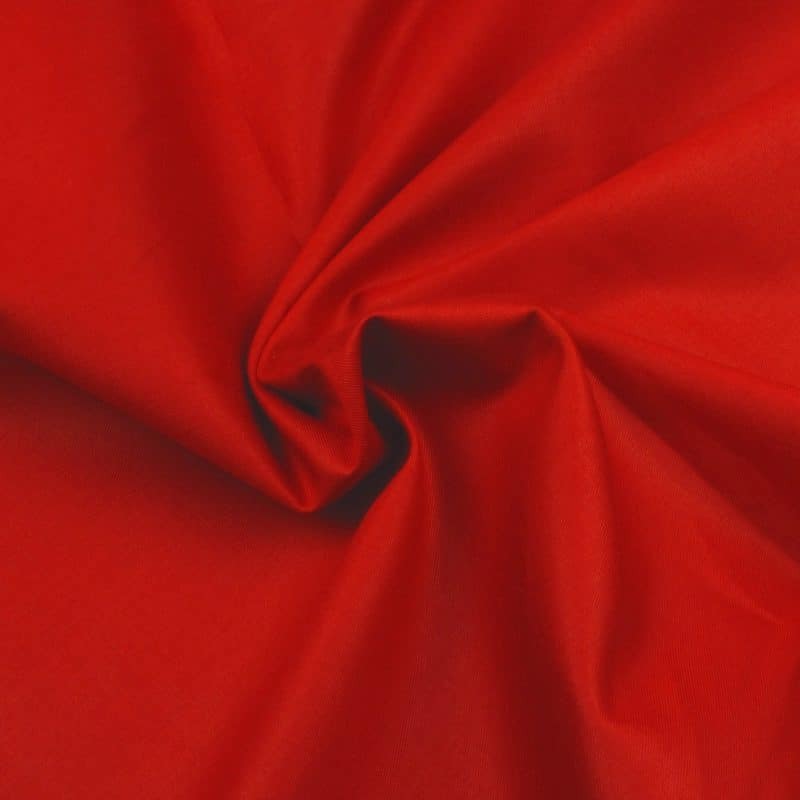 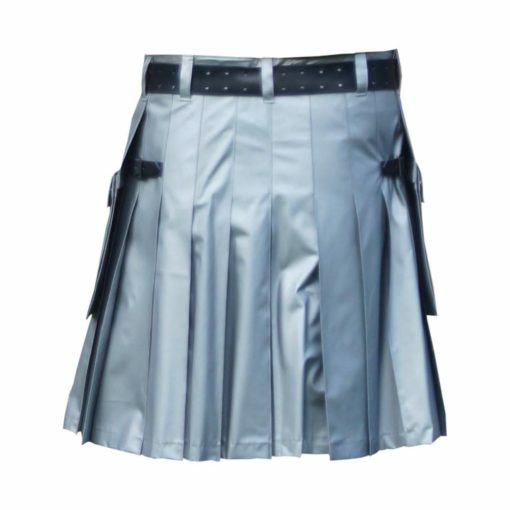 We have designed it for the people who have fetish about rubber. 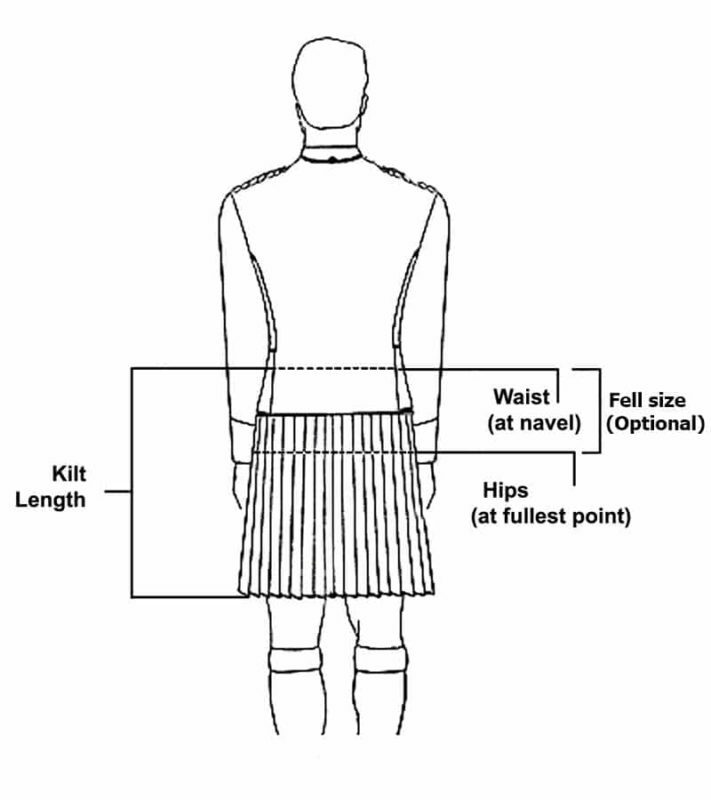 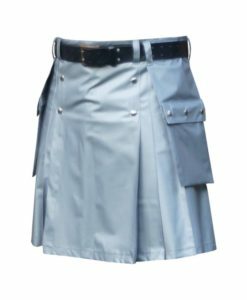 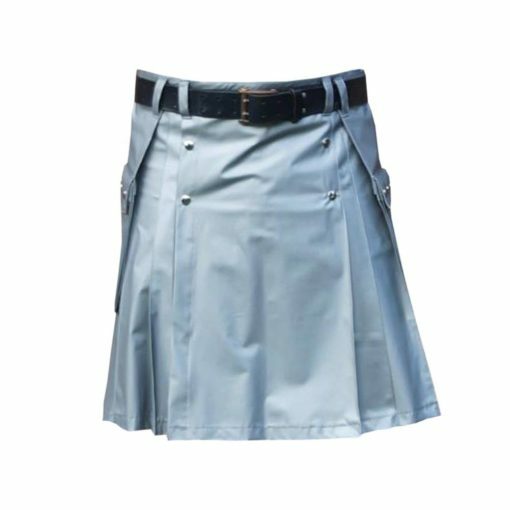 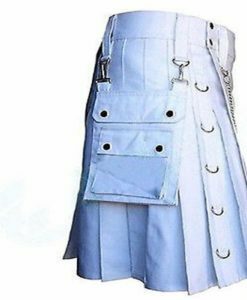 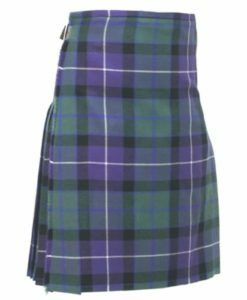 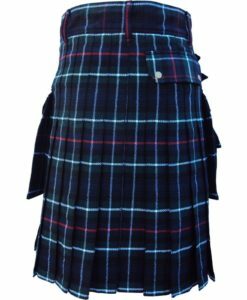 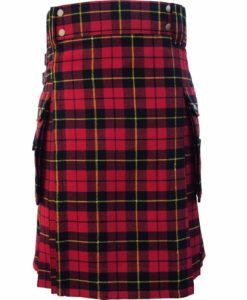 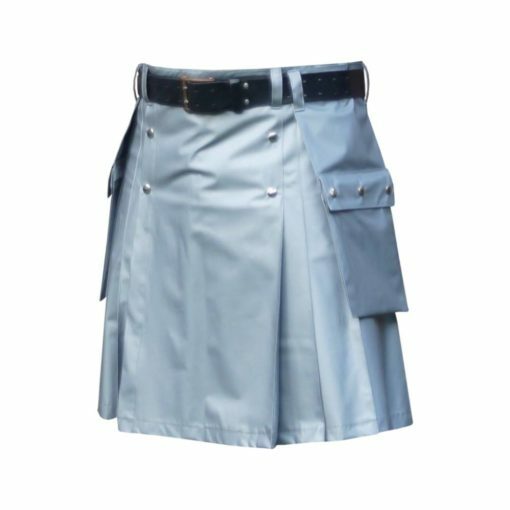 There are two cargo pockets on either side of the kilt. 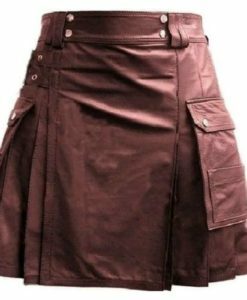 Two leather straps on either side of the kilt. 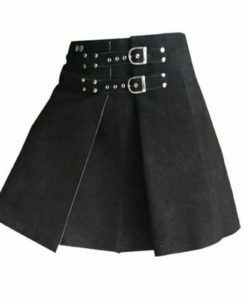 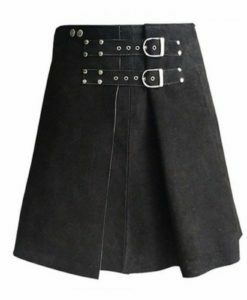 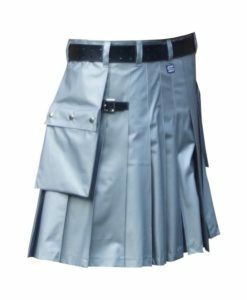 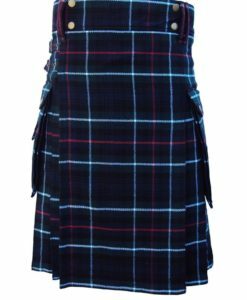 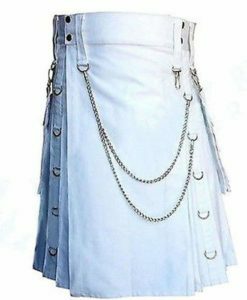 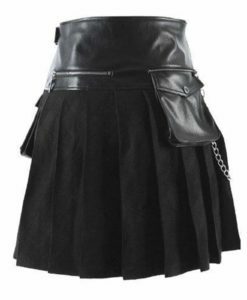 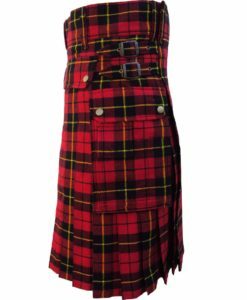 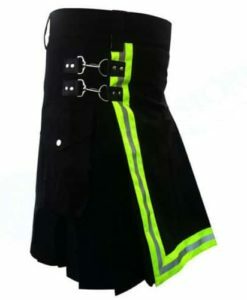 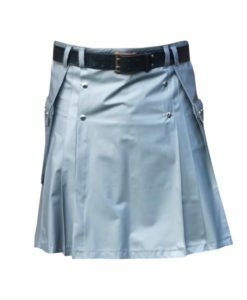 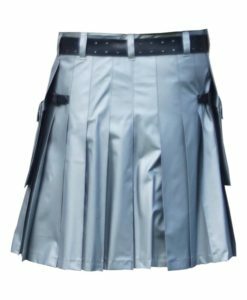 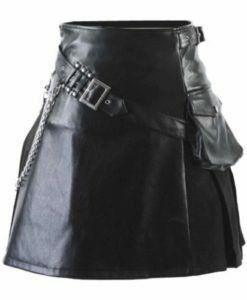 It also feature belt holders to wear any standard belt with the kilt. 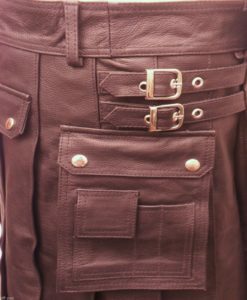 Belt holders of standard belt size.